FAIRHAVEN – With the holiday shopping season officially here, Sgt. Kevin Kobza and the Fairhaven Police Department wish to remind residents of several precautions they can take when ordering items online to help prevent their gifts from falling into the wrong hands. If you find your package has been stolen, reach out to Fairhaven Police and report it immediately. FAIRHAVEN — Sgt. Kevin W. Kobza is warning business owners about a recent telephone scam targeting Fairhaven restaurants. An unknown person has called restaurants claiming they owe thousands of dollars to Eversource, and that the electricity to the business will be shut off within the next five minutes if the issue is not immediately resolved. The scammer typically calls during a restaurant’s busy period. The caller demands that a restaurant owner go purchase prepaid debit cards and load them with thousands of dollars and then read the card and PIN numbers back to them over the phone. The most recent incident happened on Thursday, Nov. 9, when the owner of the Phoenix Restaurant, 140 Huttleston Ave., received a fraudulent request for money. The owner recognized the call after being a victim of the same scam last year and called the police. The owner did not lose any money. Three other Fairhaven restaurants received similar calls last year and were victims of the scam. Sgt. Kobza also asks that business owners who sell prepaid debit cards be on the lookout for customers who may be being scammed. “If you see someone who is putting thousands of dollars onto a prepaid debit card or buying them in bulk, ask them what it is for and let them know that someone could be taking advantage of them,” Sgt. Kobza said. 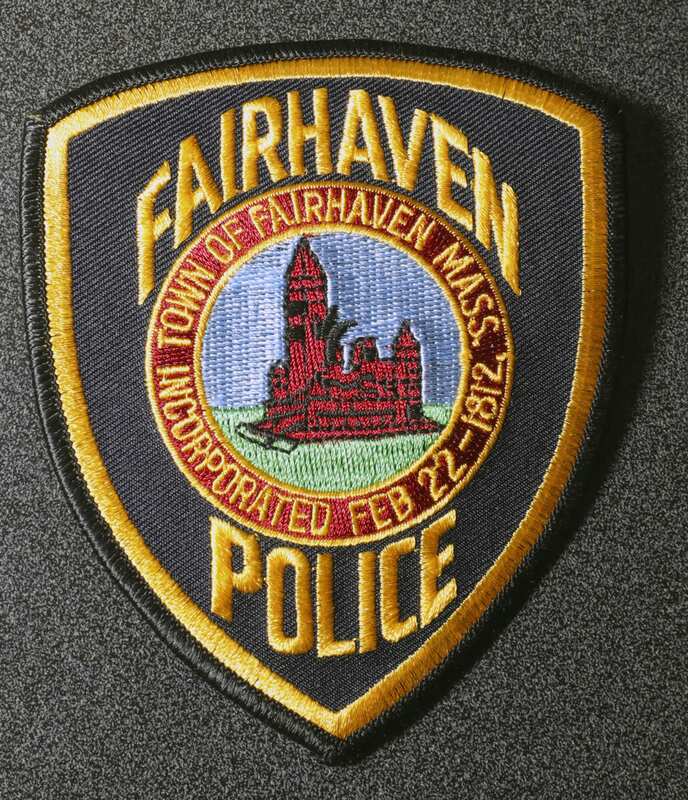 Anyone who believes they could be a victim of similar phone scam should call the Fairhaven Police at 508-997-7421.